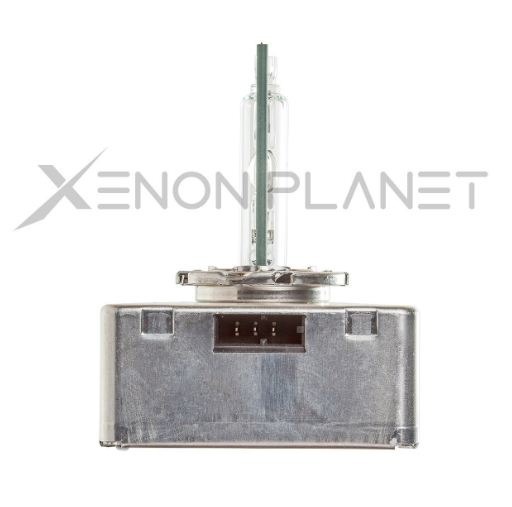 If you are looking for genuine standard Philips D5S envision 9285 410 171 25W Xenon HID Replacement Bulb, XenonPlanet is the right place for you to get a new generation, D5S Xenon HID bulb with 25W power and the massive amount of 2000 Lumens. 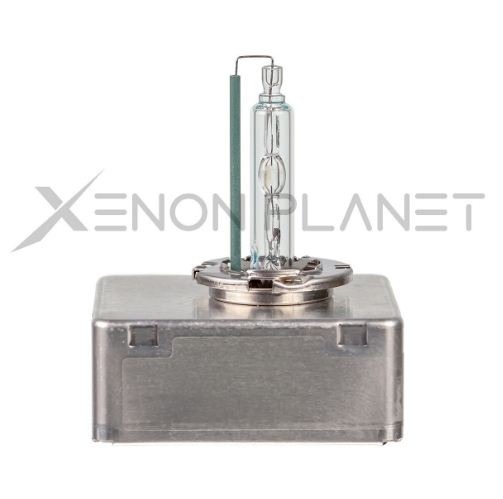 We are market’s leading name for providing the best D5S bulb around the world. Whether you are living in Australia, Canada, France, and the USA or anywhere else, XenonPlanet can deliver wherever you want to. We are the name you can rely on when it comes to quality at affordable prices. All OEM parts are genuinely made and 100% authentic. We also offer a Money back guarantee. For complete information about vehicle compatibility list or other details, you can contact us directly through our email info@xenonplanet.com or by visiting our website XenonPlanet.